Marleine Bastien, executive director of FANM, called for business leaders and government representatives to advocate on behalf of TPS recipients. 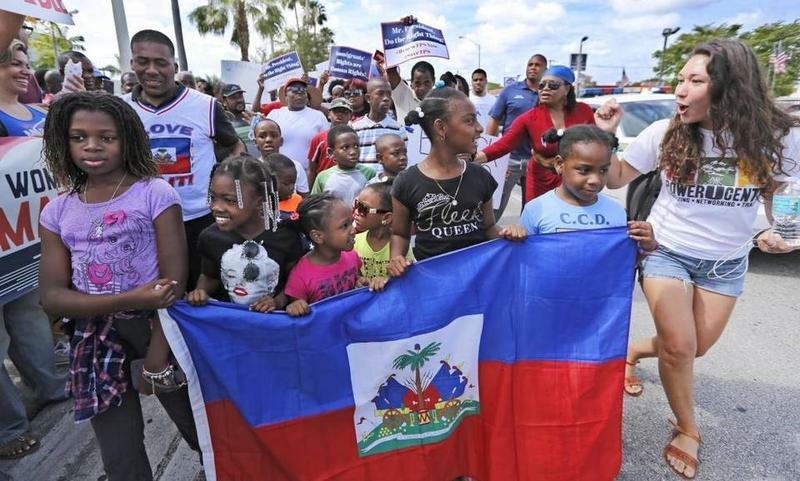 The six-month extension of Temporary Protected Status for Haitians began over the weekend and ends in January 2018. 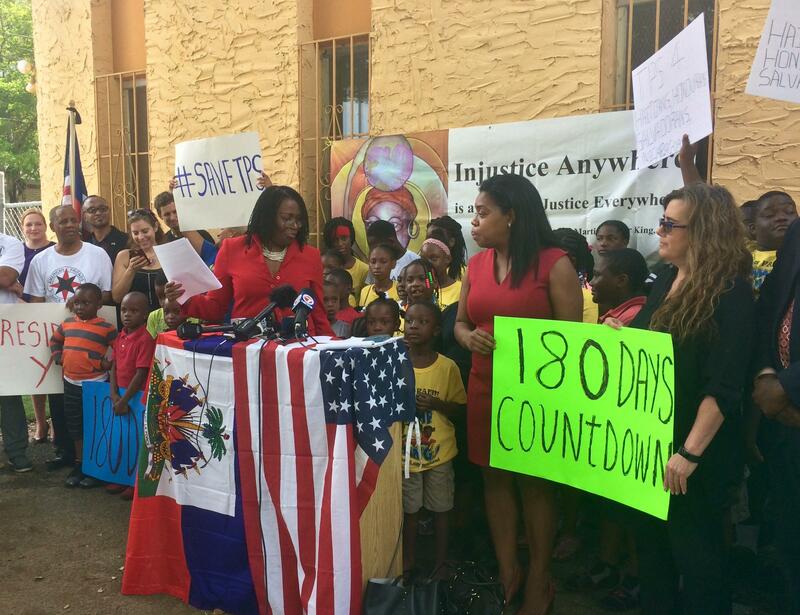 Haitian activists gathered at the headquarters of Fanm Ayisyen Nan Miyami (FANM), or Haitian Women of Miami, Monday morning to call for another renewal of TPS and to announce a new strategy: Meet the president where he is. 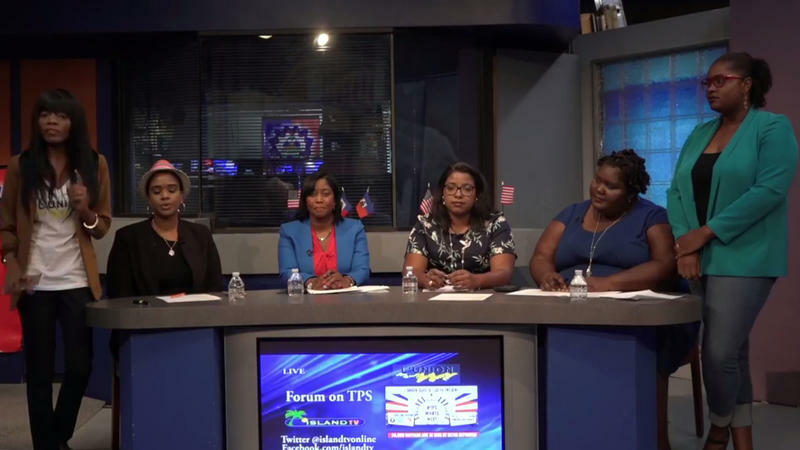 "We are identifying people who are close to [President Donald] Trump to make the case for TPS families," said Marleine Bastien, executive director of FANM. She said the organization plans to identify 100 business leaders to help make the economic case to the president for allowing Haitians to stay in the U.S. The Trump administration renewed TPS status for Haitians in May, but for a shorter period than previously: just six months, instead of the previous administration's typical 18 months. There are more than 50,000 Haitians protected by TPS in the U.S. Many of their children are citizens. "We know that there is a lot of fear and anxiety in our community," said Bastien. "You should be concerned, but do not panic." She stood surrounded by campers who attend FANM's summer program, some of whom are the children of TPS recipients. Bastien urged Haitians to reapply for TPS before the end of the day, despite fears and rumors that doing so could further jeopardize their chances of staying in the U.S. Activists from Nicaragua and Honduras, countries also protected by TPS, also spoke at the press conference, emphasizing solidarity across all effected communities. 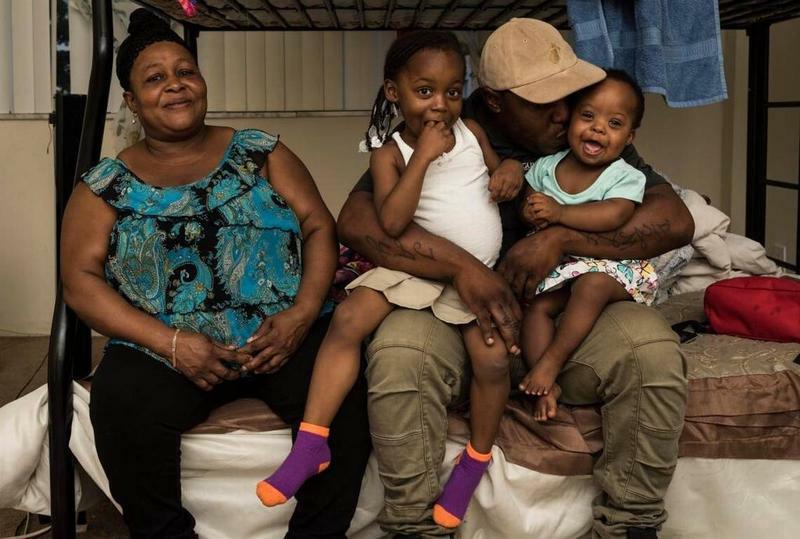 Haitian nationals who have been protected from deportation from the U.S. for more than seven years since an earthquake struck their homeland won one more temporary reprieve Monday: The Department of Homeland Security announced that it will extend the benefit, which expires on July 22, for another six months. It's official: Coral Gables is the first city in Florida to enact a ban on plastic bags. Retailers are no longer allowed to supply them or they could be fined up to $500. This is just one of the new local government prohibitions on carrying containers.